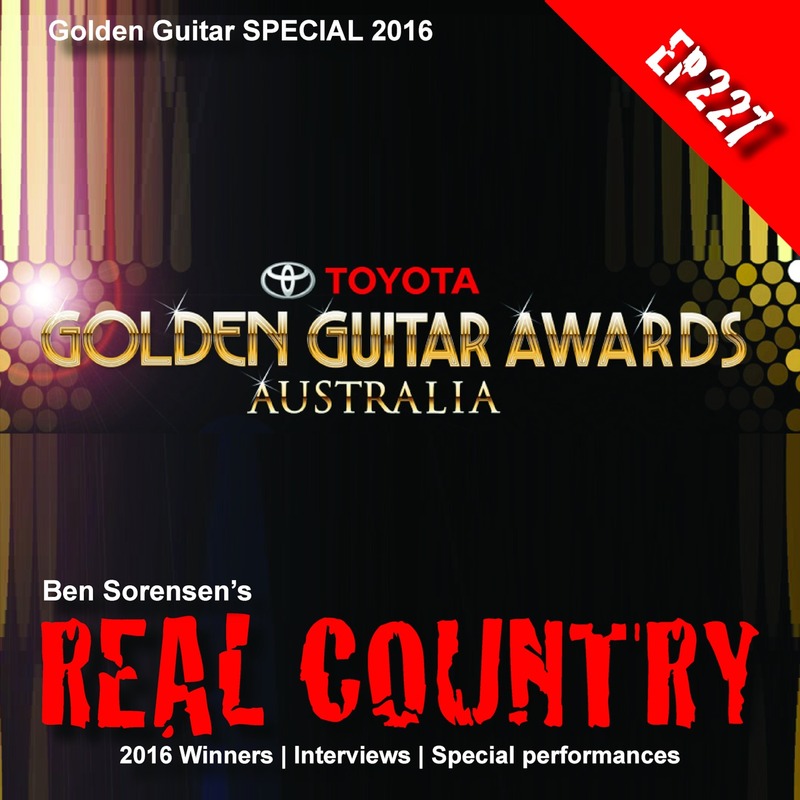 This week it's an award winning show, Golden Guitar winning infact as we relive the magic of the 2016 Golden Guitar Awards … These are all the winners, interviews and special performances condensed into this REAL Country special…. Subscribe or listen to REAL Country FREE here: iTunes﻿: http://bit.ly/1fHY1dH TuneIn﻿: http://tun.in/tfQEys Web: http://www.RealCountryMix.com/ Listening on iTunes? We'd love a 5 star review! There are no lists that include "Episode 227 Ben Sorensen's REAL Country". You can add this episode to a new or existing list.